It was nothing but a boring week at Patriot Place as New England enjoyed its first-round bye as the top seed in the AFC. Or it was supposed to be. 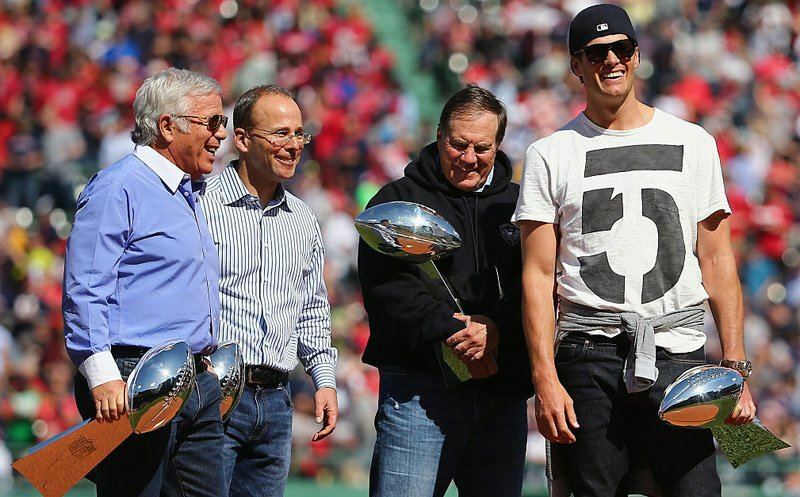 In his exclusive interview with Westwood One’s Jim Gray, Tom Brady responds for the first time to an ESPN report detailing alleged fractures in the relationship between the quarterback, head coach Bill Belichick and owner Robert Kraft.